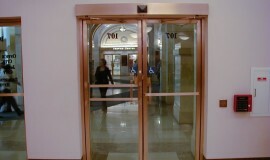 Automatic Doors, Inc. is a certified W.B.E. Company that provides Sales, Installation, and Service to all types of Automatic and Integrated Door Assemblies in the Greater Chicago area including Southern Wisconsin and out of area business when warranted. For over 27 years Automatic Doors Inc. has been providing unmatched sales and service with more attention to detail and dedication than any customer could ever ask for. We put the “Us” back into Customer Service, not only providing what you may want, but working as a team with each Client from start to finish. 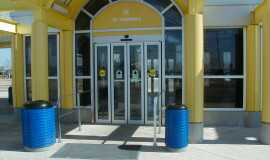 Automatic Doors Inc. is an authorized distributor of Record-usa, Boon Edam, Power Access, KM Systems, Keyscan, and Larco Mats. 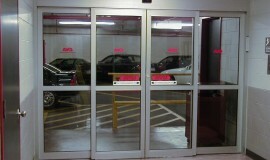 At Automatic Doors Inc., We provide professional, experienced service on all makes and models in Chicago, Rockford and many outlying areas. Looking for some more information? Want to setup an appointment or speak to one of our customer service reps? If so contact us today!